← Are You Maximizing the Return on Your Social Media Channels? Video has become a popular way for companies to promote their products and services. And where do you think most customers go to find videos – YouTube. However, not every business finds the same success. In order to turn your videos into profits you need to develop the content that correlates with what you’re trying to accomplish. 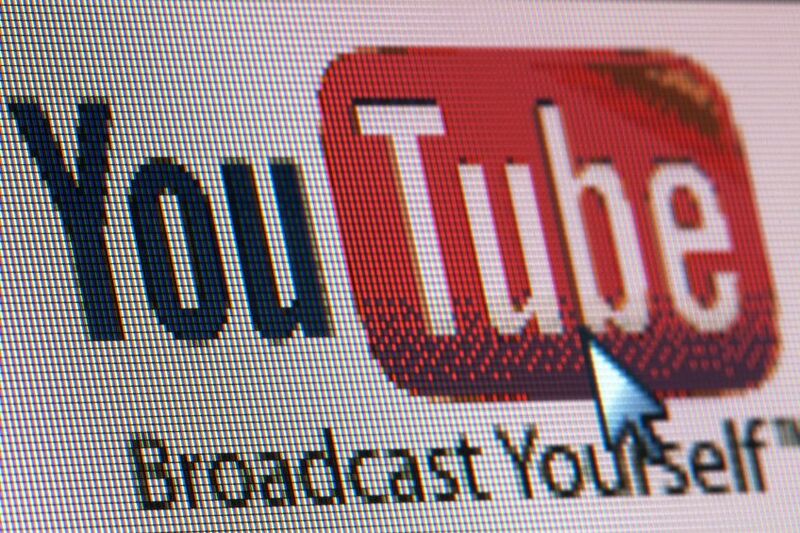 This article explains how businesses can create a YouTube marketing strategy that will work for your specific business. By following these three steps, you can offer online videos that give potential customers what they are looking for. While YouTube is a great tool to market a brand, it’s not for everybody. Products and services that are hard to demonstrate probably won’t make for good video, therefore you need to decide if YouTube is a good match for you. For example, if you offer lawn and garden care it would be easy to show how to properly seed, water, and even landscape. Unfortunately, not all companies have offerings that are visually stimulating. So, if your company does have a product or service that can be illustrated with a video, your YouTube marketing plan should include the goal you hope to accomplish by making a video. The end result should dictate the type of video you produce. Are you looking to gain new customers or nurture the ones you already have? A good YouTube marketing strategy should help you do both, if that’s what you want. YouTube is a great way to attract new customers so a basic introduction video can grab their attention and then direct them back to your website for more information. Videos geared specifically to new customers should draw them to find out more about you. To lead them to your site, because YouTube doesn’t allow for a direct link back to your website, you will have to superimpose your company’s URL onscreen as well as the URL in the actual video description. Existing customers can also take advantage of your videos. Several cell phone manufacturers, and providers, have done a great job doing this with their videos. For example, iPhone owners have an abundance of YouTube videos to watch for tutorials on set up, trouble shooting, usable apps, and tricks. Each of your videos should answer one of three questions. Are you looking to inform, educate, or entertain your customers? Success lies with conquering these three things. The entertaining videos tend to go viral the fastest but there has to be a lot of thought that goes in to those. It can be worth your while to focus on educational and informative videos instead. You’re probably wondering what the difference is. Think show and tell. Educational videos will demonstrate how to use a particular product or service, usually in a step-by-step video. Information videos offer customers a detailed explanation of a product, the company itself, or topics that relate to the customer. A call center, for example, might create a video that tells about their service offers for a variety of different industries and campaigns. If you are a contractor you might produce a video that shows how to build a deck or porch swing. Either way, videos are a resourceful tool to engage both sets of viewers. Your business may have the ability to offer both types of videos. Your YouTube marketing plan will help you develop one or the other, or both. If you haven’t started producing videos, or haven’t been successful with the ones you’ve published, let us help you with an appropriate YouTube marketing strategy. Susan J. Campbell Copywriting Solutions can help you develop both information and educational concepts that can elevate your company, and brand, to that next level using videos on YouTube. This entry was posted in Uncategorized, Video Marketing and tagged brand, build brand value, marketing, marketing strategy, social media tools, Susan J. Campbell Copywriting Solutions, video, video marketing, YouTube, YouTube marketing, YouTube marketing plan. Bookmark the permalink.